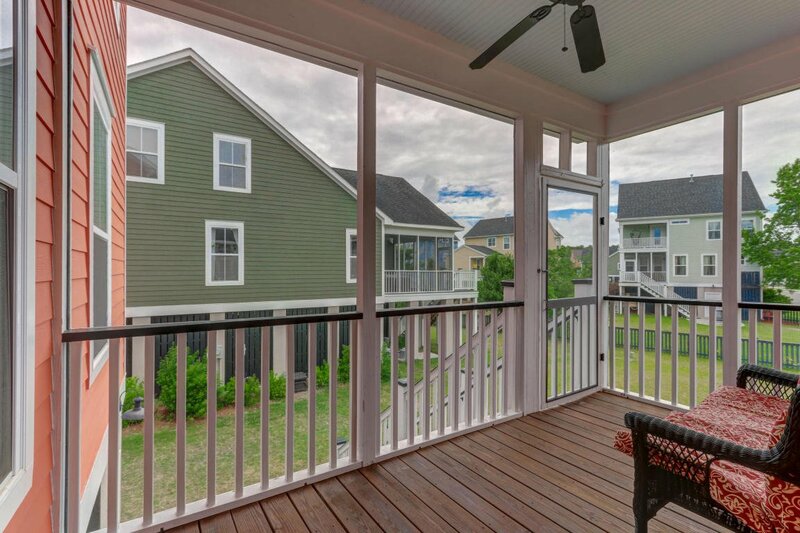 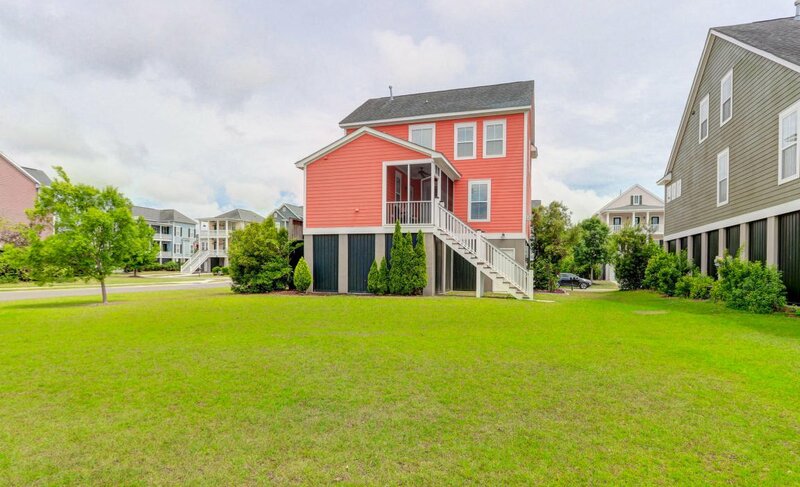 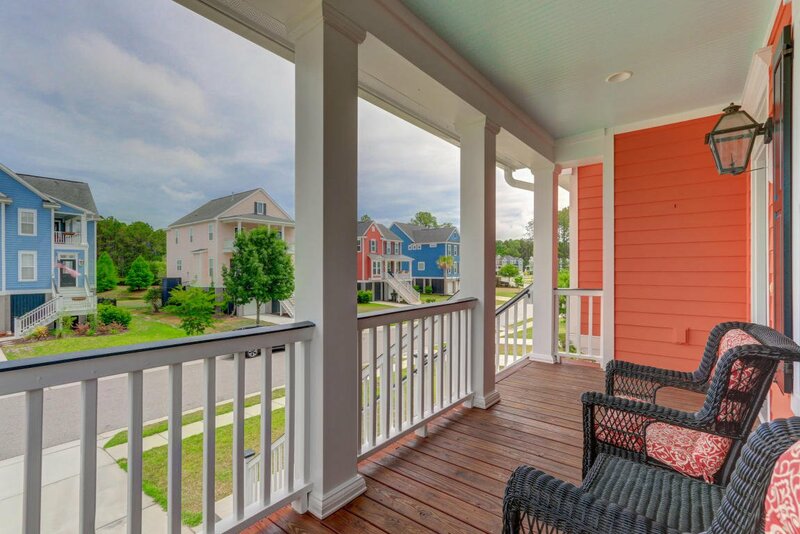 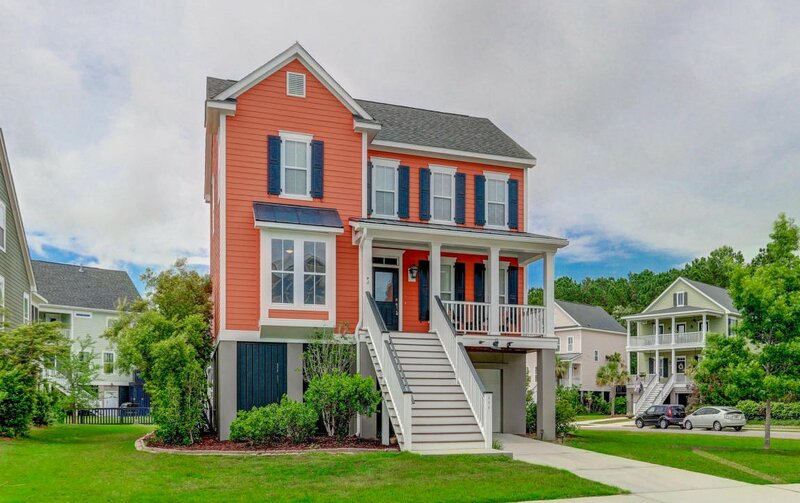 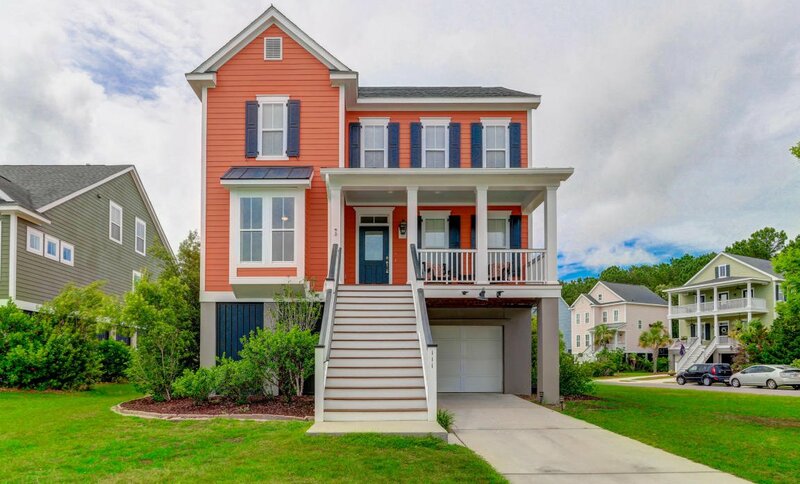 Welcome home to 111 Sandshell Dr, on the desired Daniel Island! 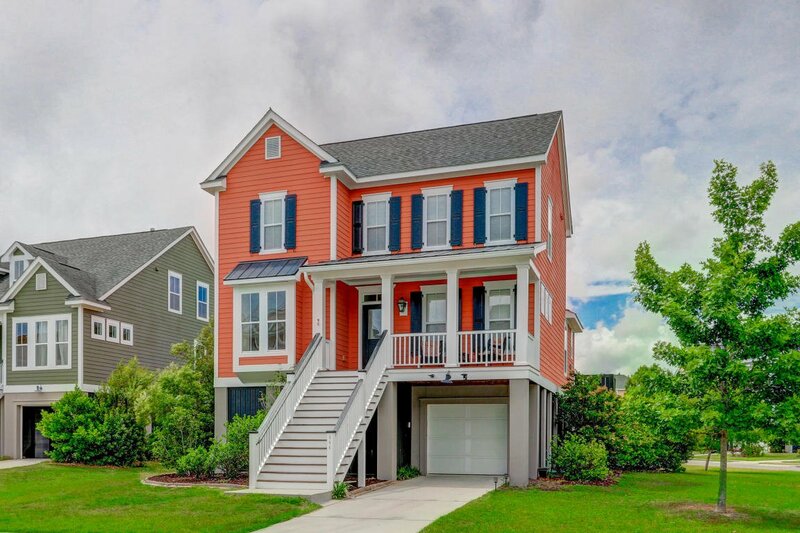 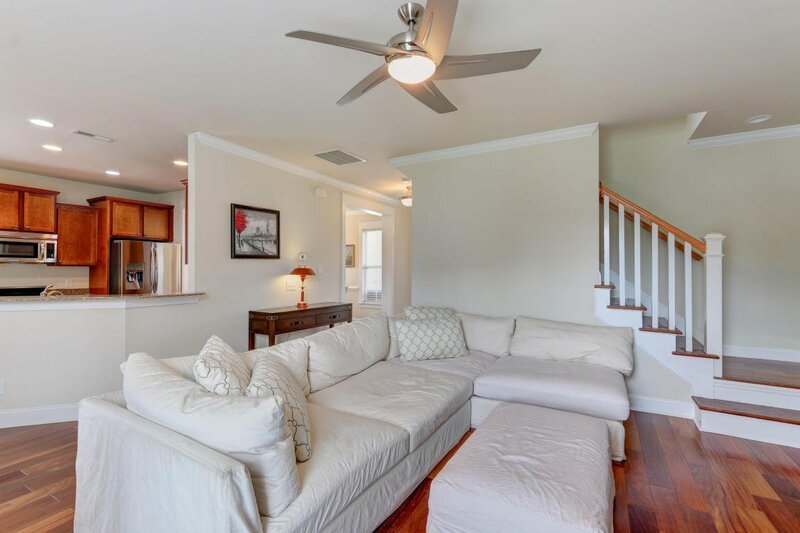 This Neo-Traditional Style, Drive-Under Home includes much of what discerning Buyers seek, with an Open Floor Plan, Eat-in Kitchen, Large Yard, Extra Storage, and more! 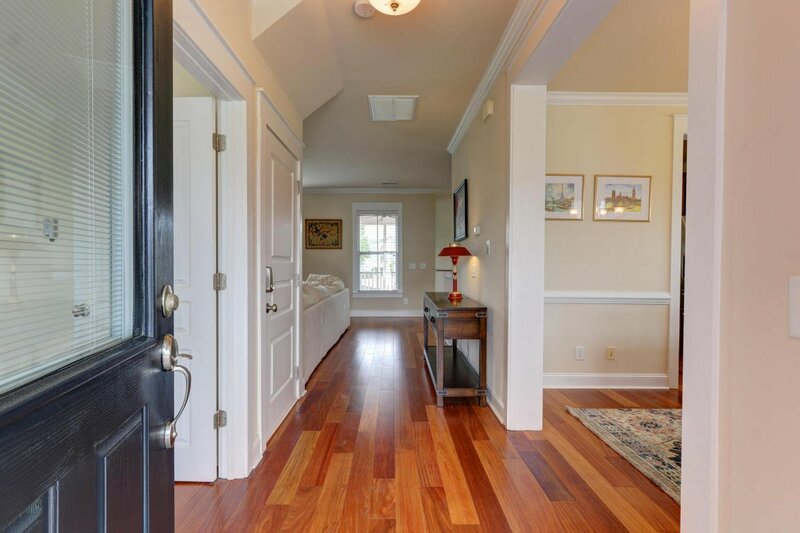 As you walk in the front door, your eyes will be drawn to the gorgeous Brazilian Teak/Cumaru Hardwood Floors! 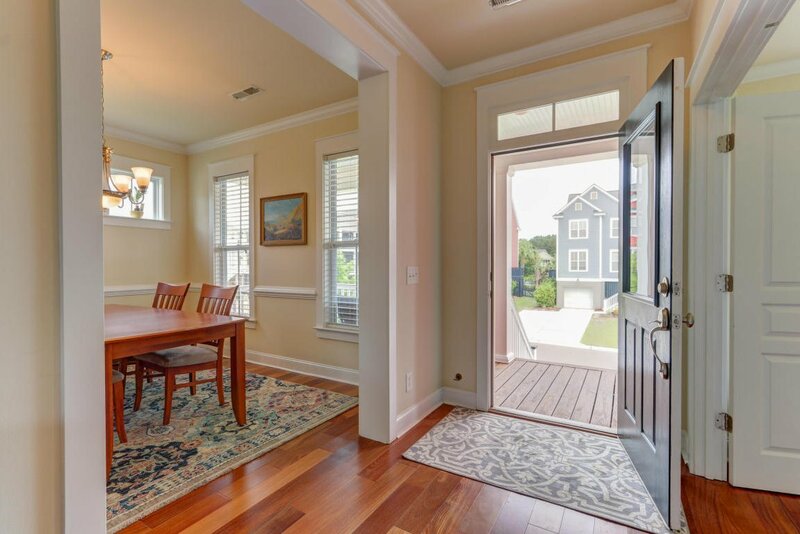 On your left you will find the Formal Living Room, with Double Doors, allowing it to also be a great Study/Office. 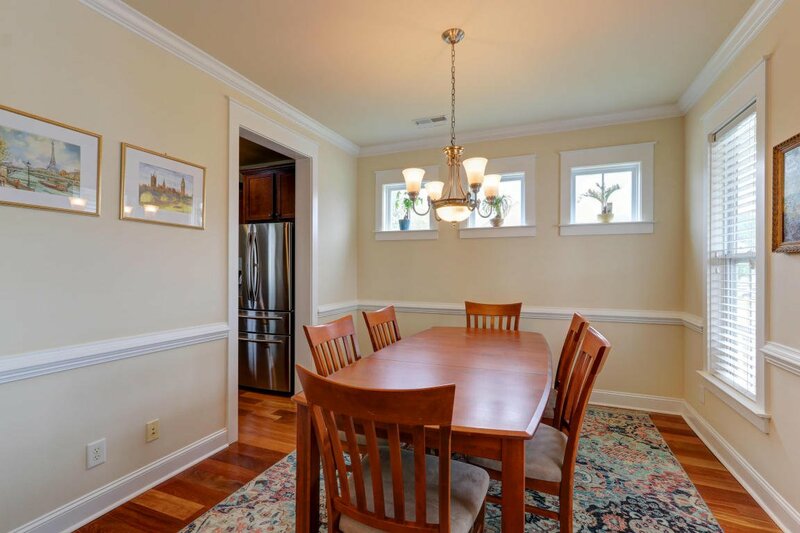 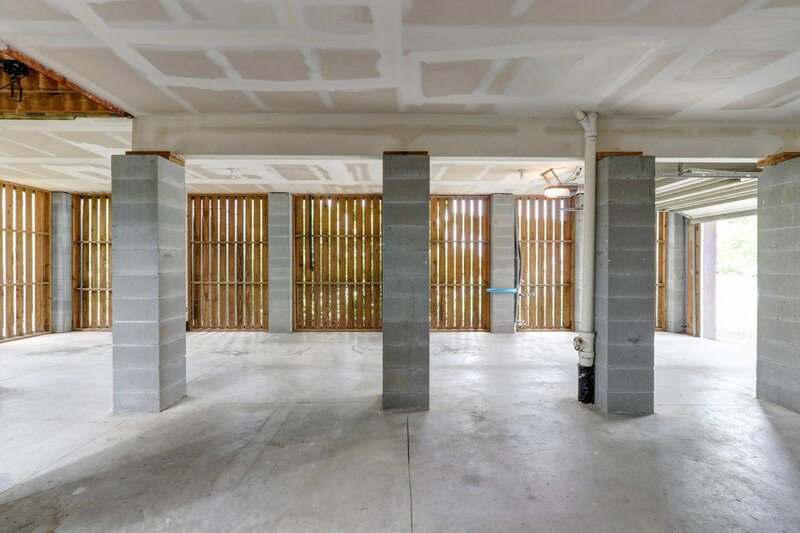 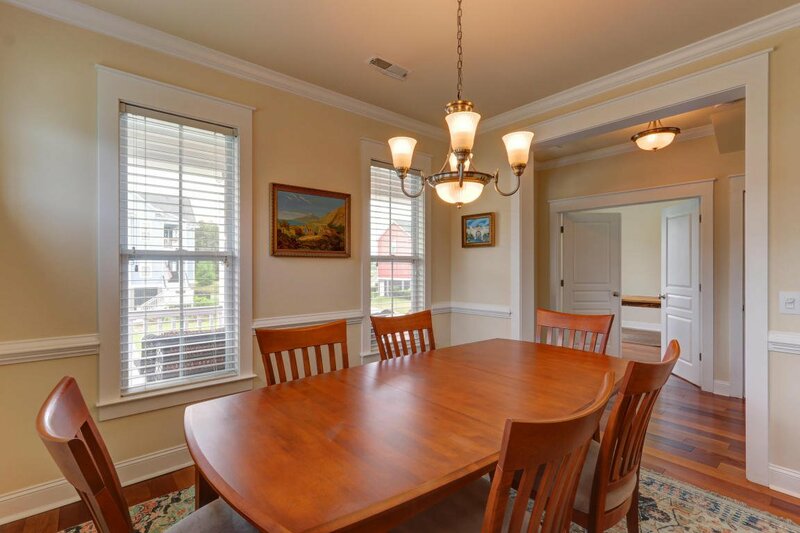 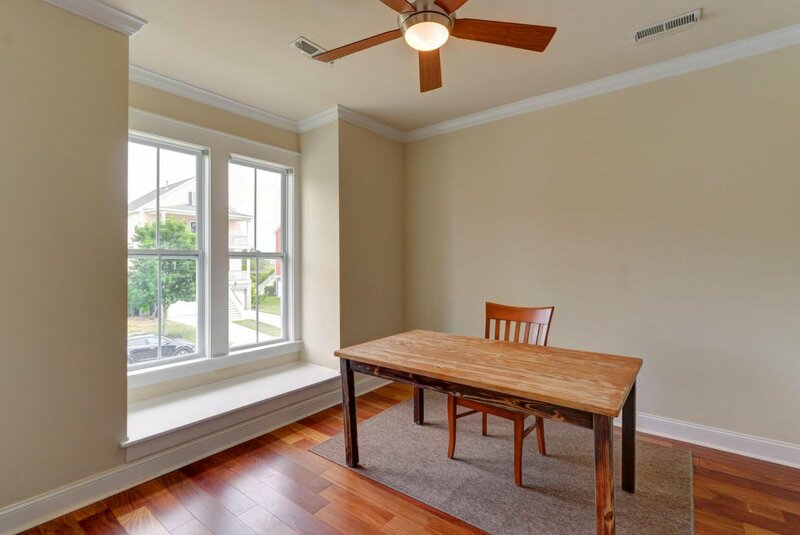 To the right, you will see the Large Dining Room, and loads of light from the Transom Windows! 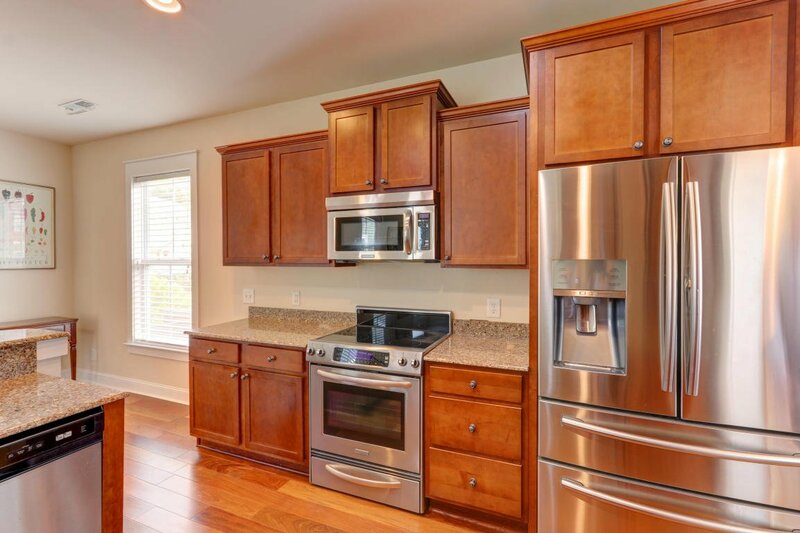 The Large Kitchen includes 42'' Maple Cabinets, staggered with Crown Trim, Stainless Steel Appliances, Smooth-Top Range, and Eat-In area. 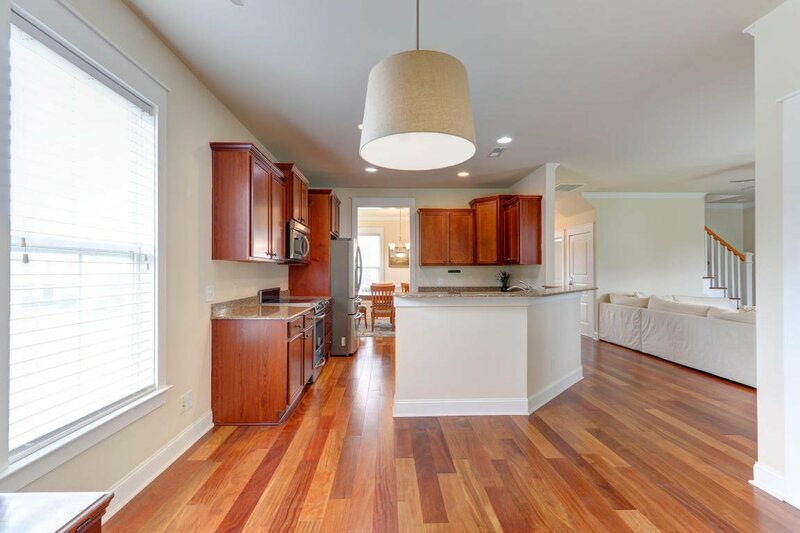 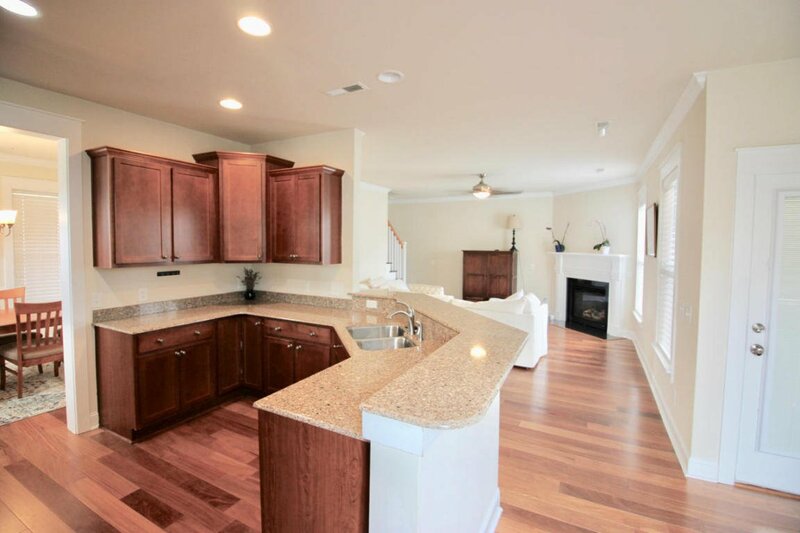 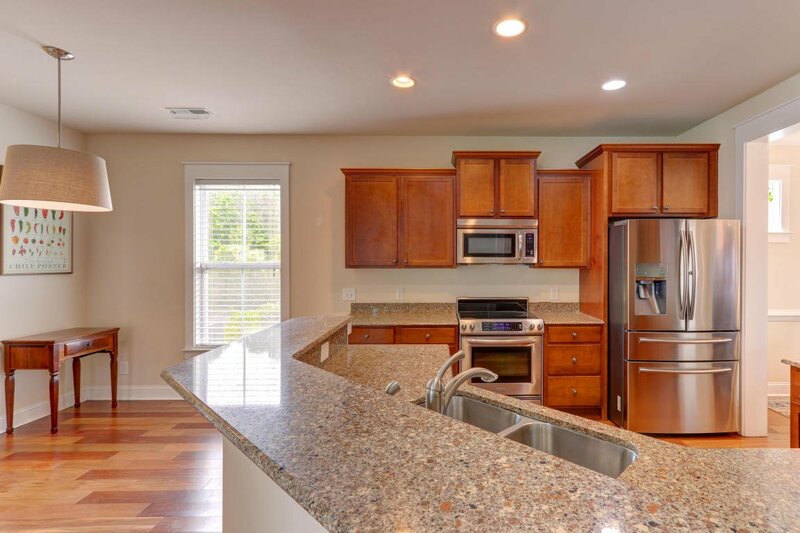 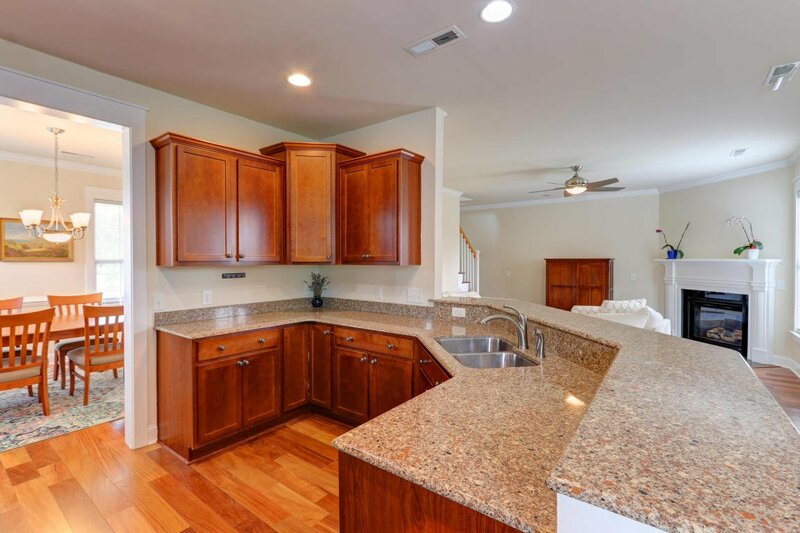 Open to the Family Room, this Kitchen would be great for entertaining! 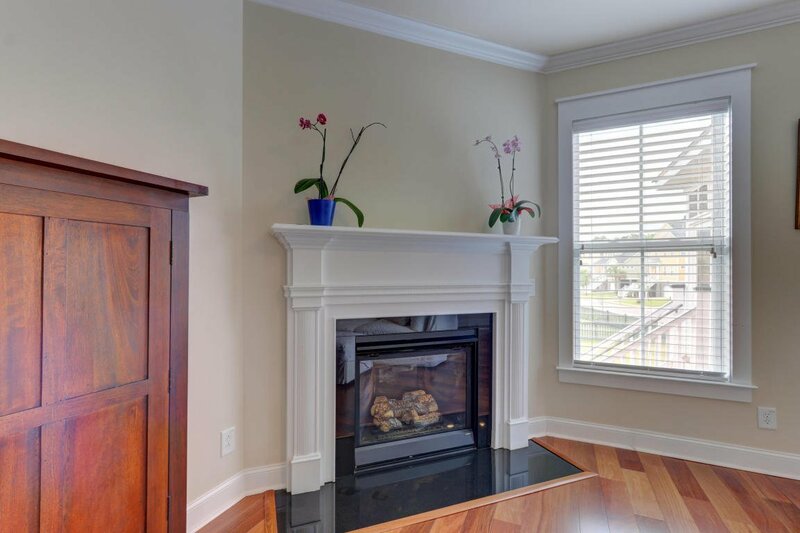 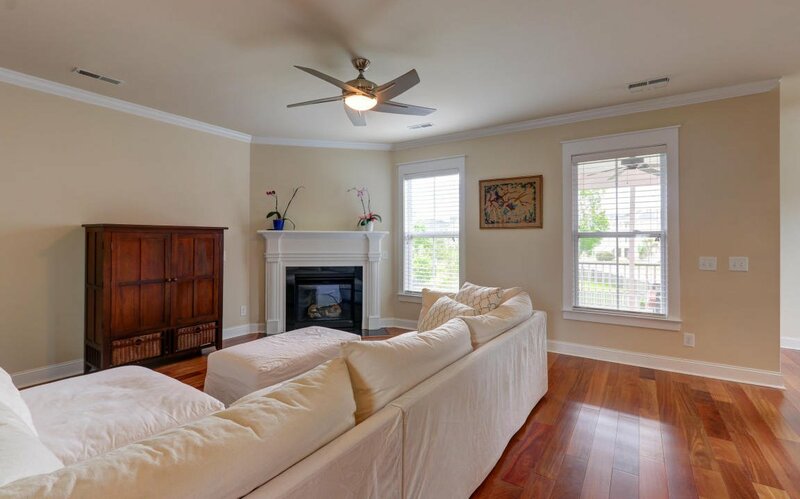 The Family Room includes a Beautiful Gas-Log Fireplace! 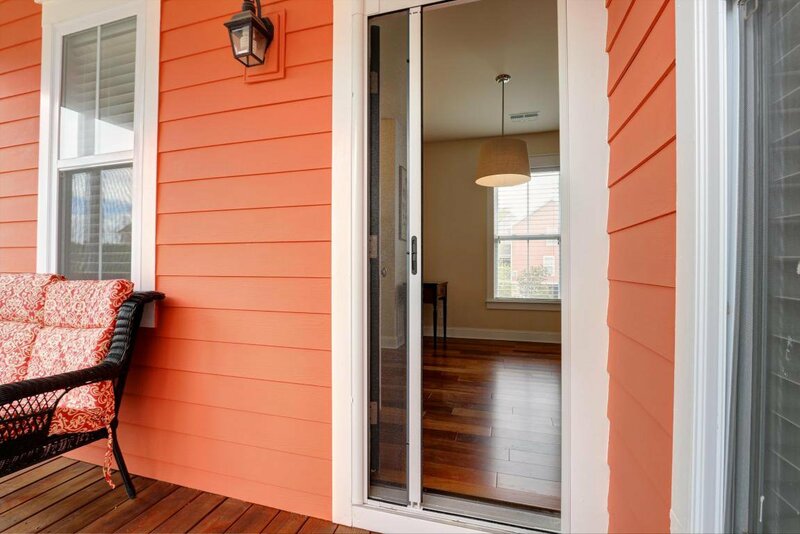 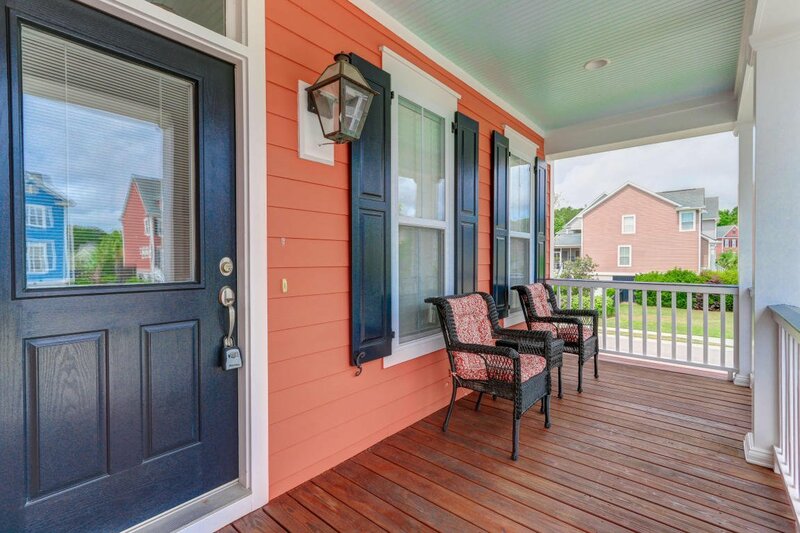 In the Back, one will also find a Screened Porch, with Special Retracting Screen Door, French Door includes Internal Blinds as well! 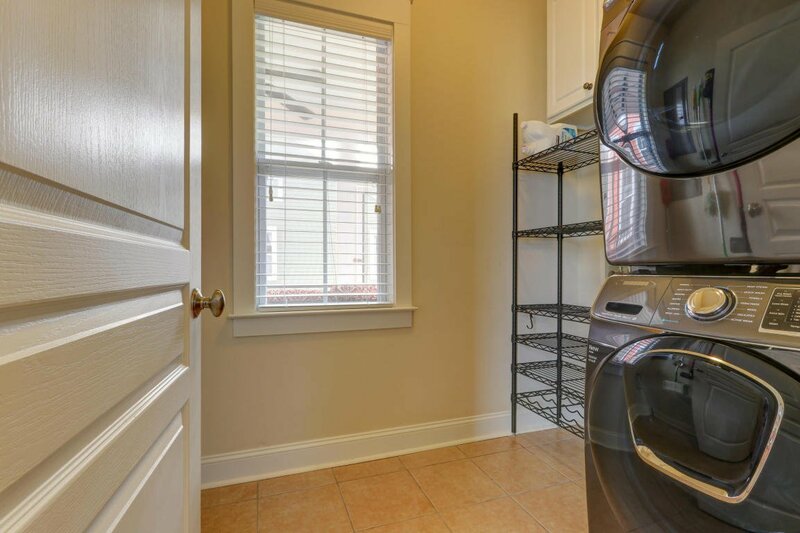 Also, there is a spacious Laundry, and Half Bath in the rear of the first floor! 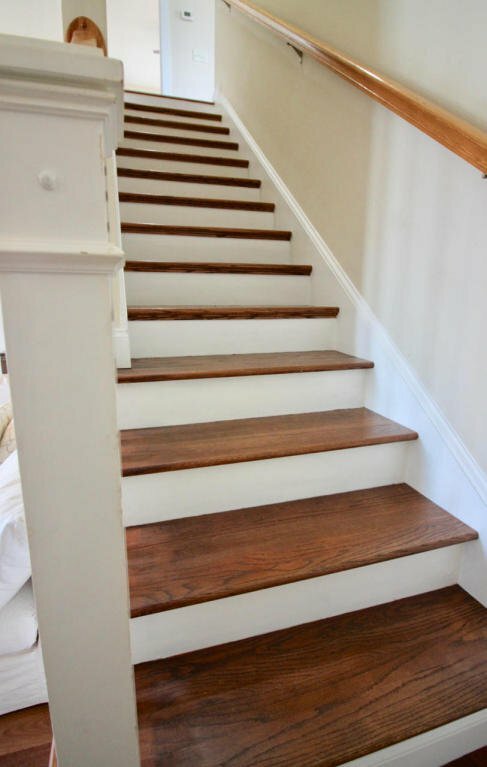 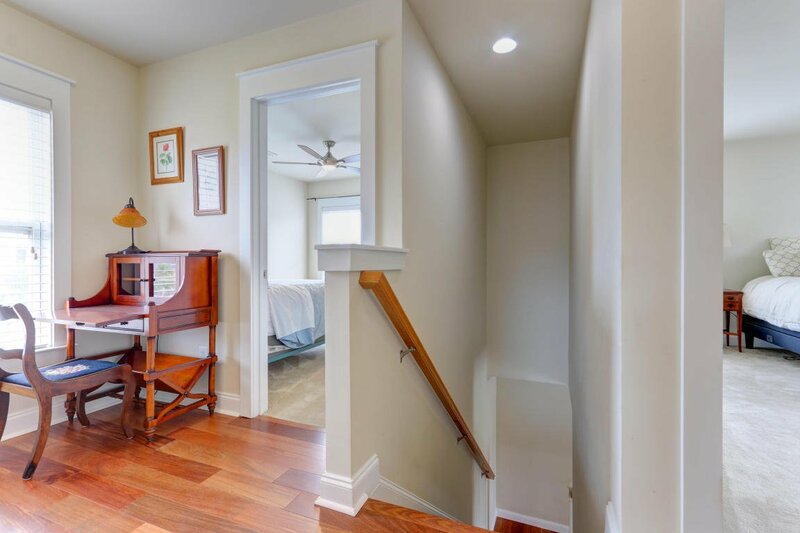 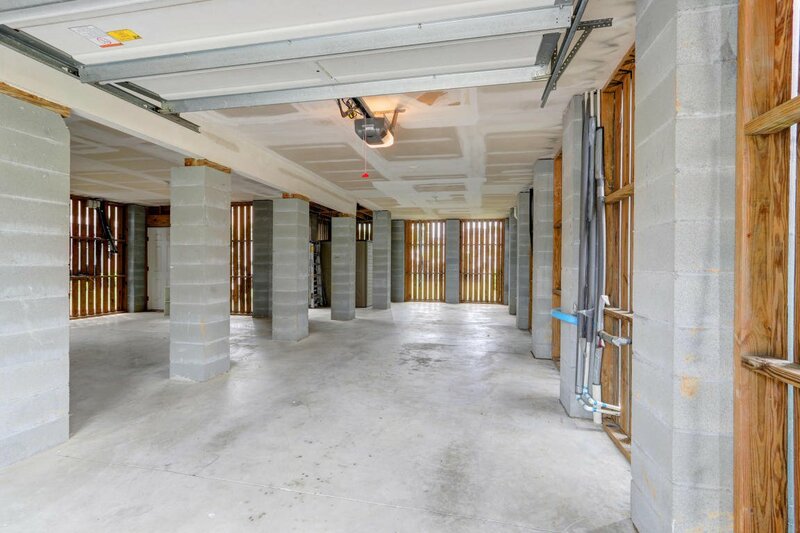 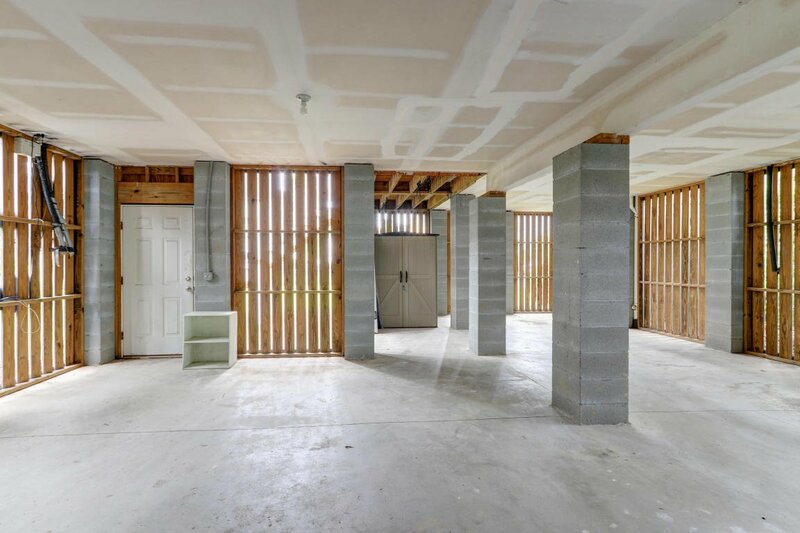 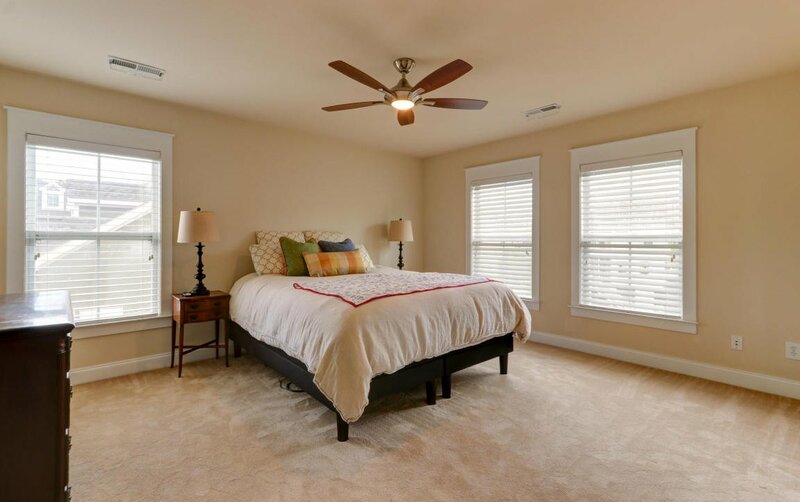 Walk up the New Wooded Stairway to the Upstairs where one will find a nice Hardwood Landing with room for a Desk, The Master Suite and Two Large Bedrooms! 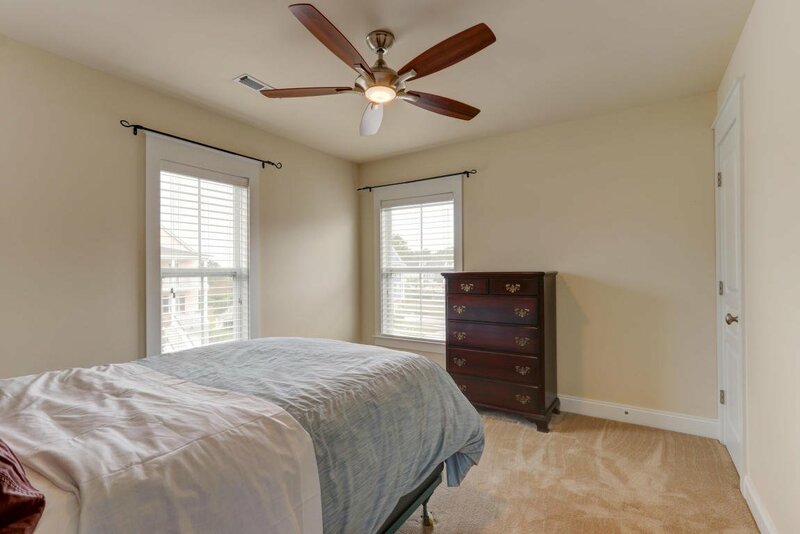 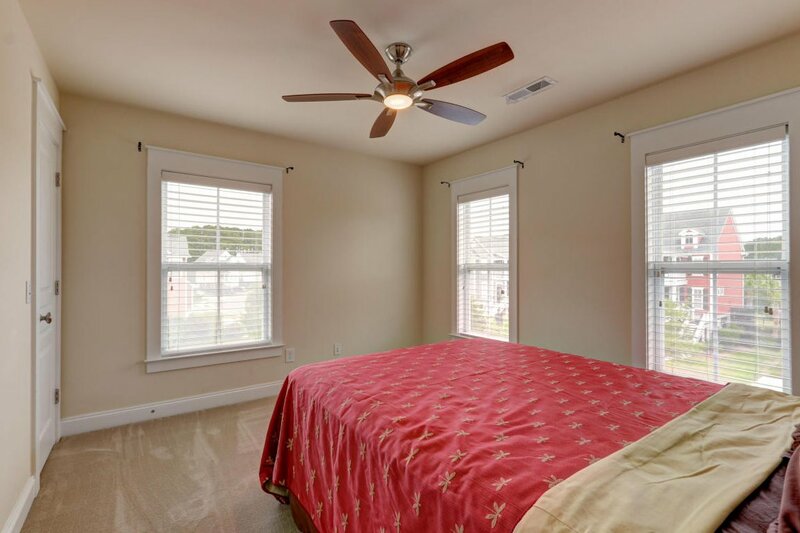 The Master Suite is enormous and with loads of windows, there is tons of light! 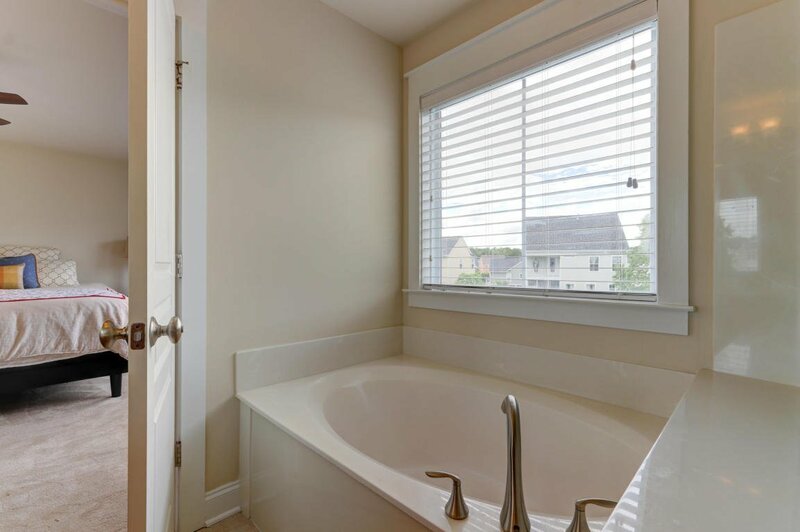 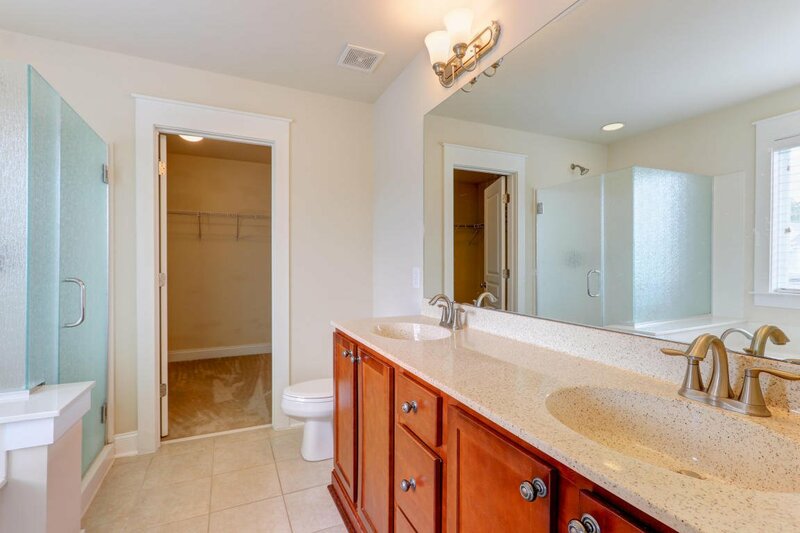 The Master Bath boasts Dual-Sink Raised Vanity, Separate Shower and Tub, and Large Walk-In Closet! 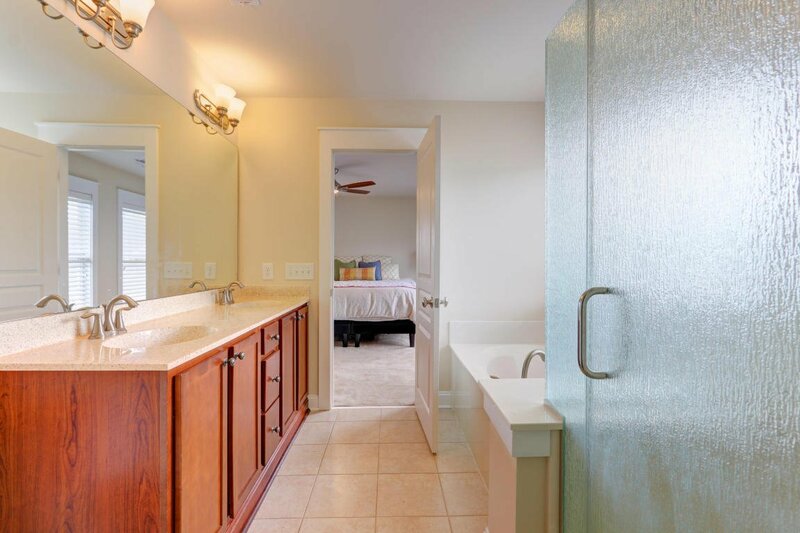 There is Ceramic Tile in Baths & Laundry. 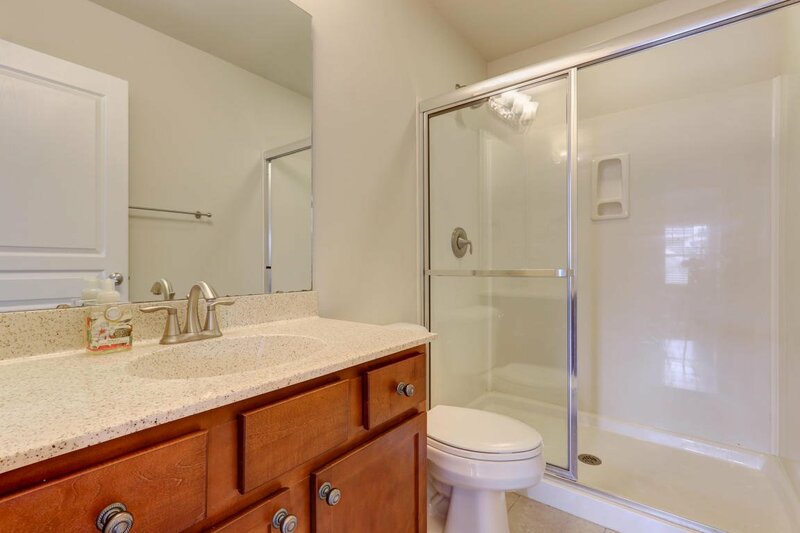 Other features include Samsung Washer/Dryer, Tankless Hot Water Heater, Gutters, Loads of extra space in the Garage, and a Large Back Yard for Play time! 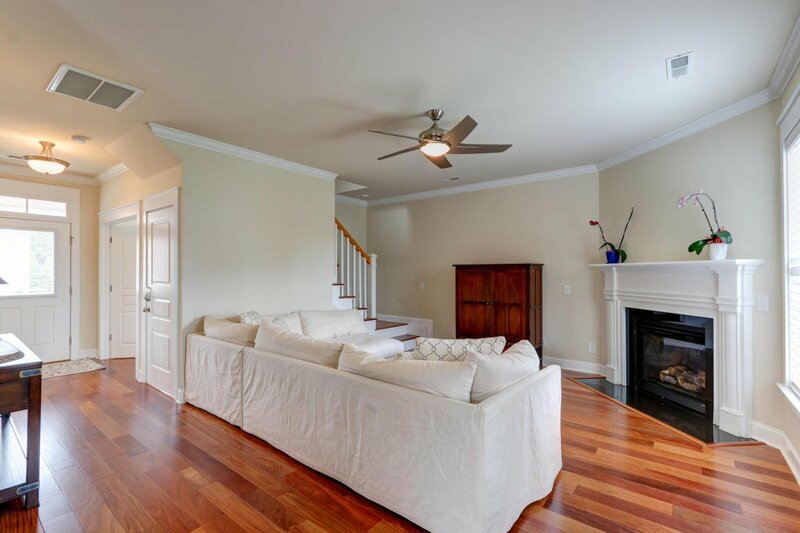 Shell Ring just exudes a relaxing, island atmosphere. 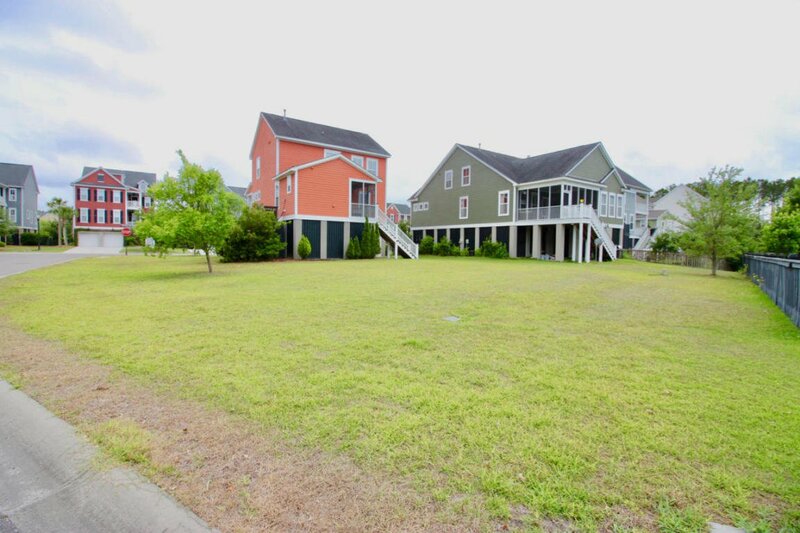 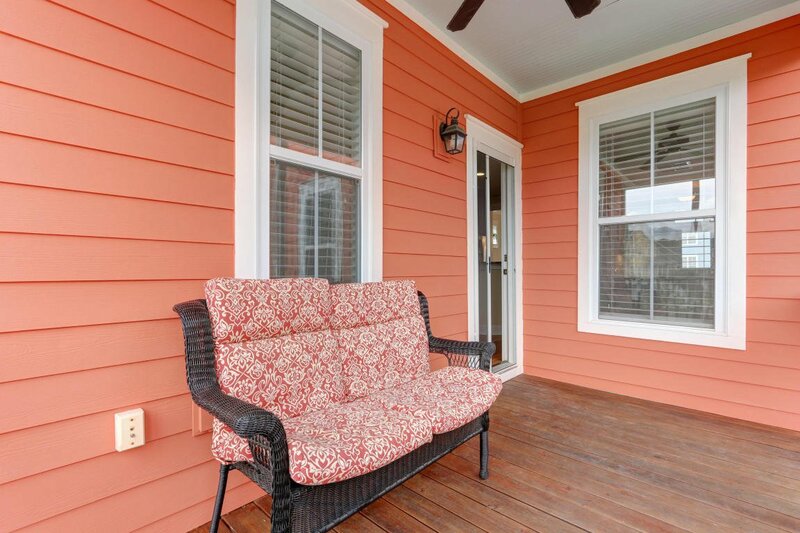 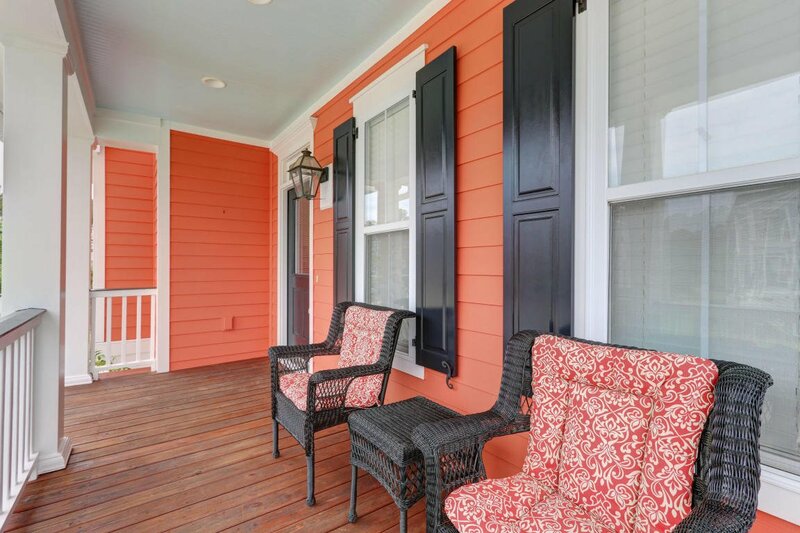 Relax at the Open-Air Oyster Pavilion w/ Wood Burning fire place & zero entry pool w/ fountain. 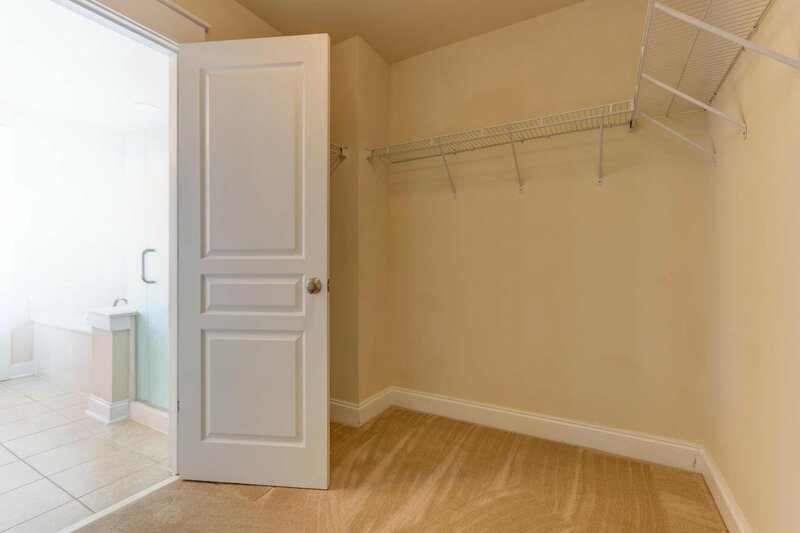 With a central location, it allows you access to everything!